Even by the low standards we've seen, this is awful. Sadly, it's another day and another example of the flippant disregard that a British political voice has for the Good Friday Agreement and how Brexit poses a risk to the peace process in Northern Ireland. Boris Johnson's views on Anglo-Irish relations are very well known, but his father, Stanley, a former Conservative MEP for Wight and Hampshire East from 1979 to 1984, has weighed in on the issue. 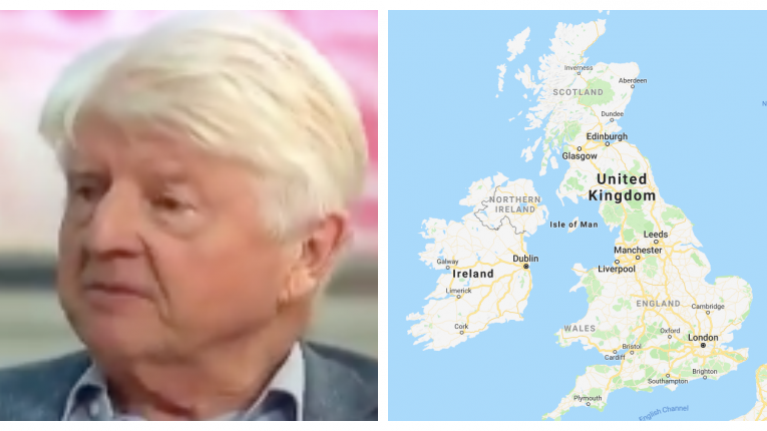 Of course, Stanley Johnson is no stranger when it comes to making outlandish claims about the border and Brexit. During the recent Conservative Party conference, he said: "It's absolutely ludicrous, there's never been a hard border in Ireland. I'm sure there won't be a hard border. There are plenty of countries in the EU where one country is in the EU and another country is not... And they don't shoot each other." 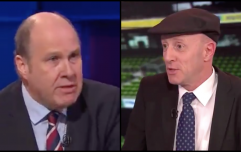 "So why we can think that Ireland is going to be such a disaster, I don't know," he added. During a recent appearance on Good Morning Britain, Johnson championed Margaret Thatcher's policies towards Northern Ireland and argued that Thatcher would be happy letting "the Irish shoot each other" - regardless of there being a hard/soft border. A point that he was fully in support of. When asked what Thatcher would have done with regards to the current state of Anglo-Irish relations and Brexit, he said: "She would have said 'It is quite intolerable that this whole question of the Northern Ireland border has come to dominate the proceedings'. "She would have said: 'Look, If the Irish want to shoot each other, they will shoot each other - whether there's a hard border or not. That is something the Irish will do.' Mrs Thatcher would not have been schemed by the EU to elevate the border question into a way of making sure we stay in the EU." Here's his speech in full.